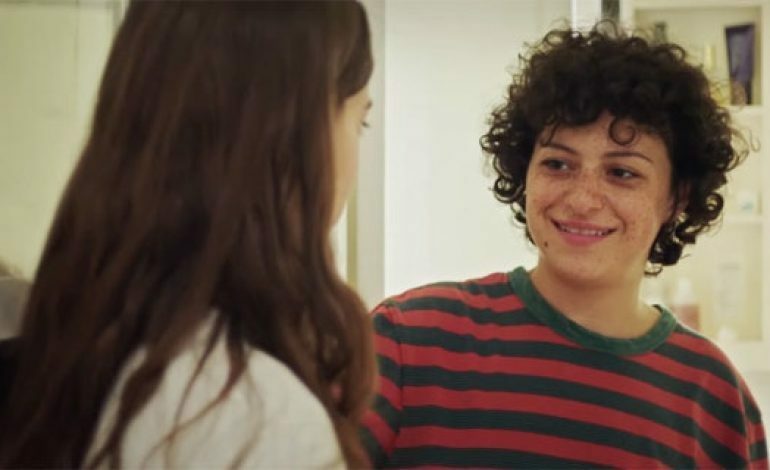 Duck Butter, which is headlined by actresses Laia Costa (Victoria and Newness) and Alia Shawkat (Whip It and TV’s Arrested Development) has revealed their trailer. Classified as a comedy, the movie recently aired at the Tribeca Film Festival. It involves two women who have only just met. They gravitate towards each other romantically and make the unexpected decision to get to know each other better, effective immediately, and will not leave each others’ sides until a full day is up. Miguel Arteta is the director of the film, and it will also feature Kumail Nanjiani (The Big Sick), Mark Duplass (The League), Hong Chau (Downsizing), and Mae Whitman (The DUFF) who has worked with Shawkat before on Arrested Development. The film will appear in theaters in only a few days, premiering widely on April 27th. Fans of the film will also be happy to know that Costa and Shawkat have several other projects in production. Costa will be acting in Harry Wootliff’s Only You and Dan Fogelman’s Life Itself. Shawkat is working on Sophie Hyde’s Animal.